Due to the popularity of Outlook, most of the users ask to use Outlook on Mac devices thus Microsoft released Outlook for Mac. Users can share calendars, notes, send/ receive mails on Outlook for Mac same as MS Outlook. To update the files in OST and PST outlook perform synchronization but some users complain of Outlook for Mac error ‘Microsoft Sync Services has encountered a problem and needs to close. We are sorry for the inconvenience’. 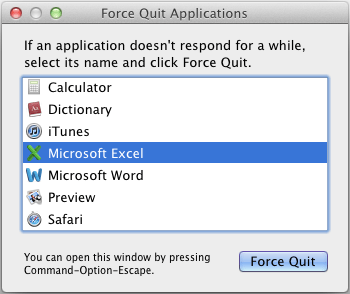 To fix this error it is advised to clear Outlook Mac cache. 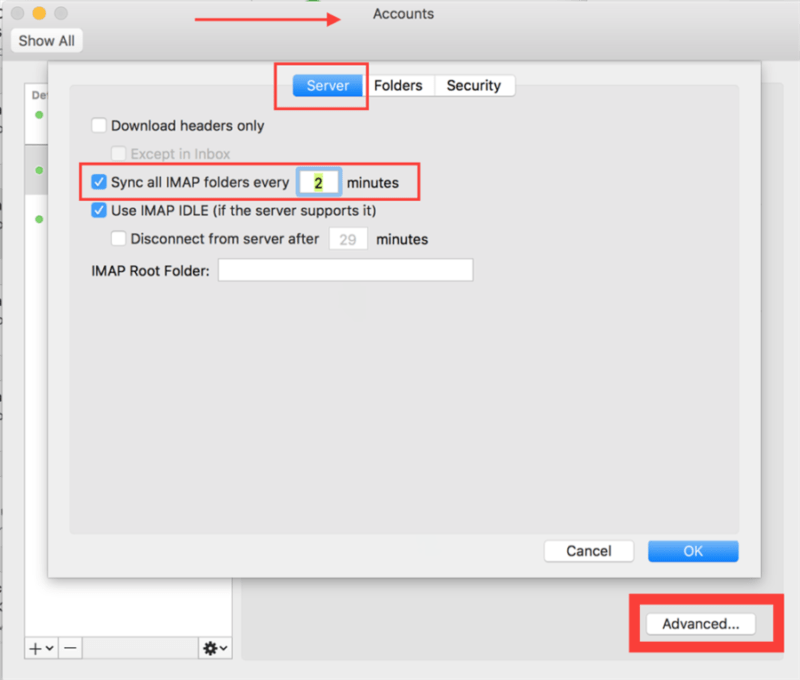 This will remove the Outlook for Mac Sync Error. You can try any of the above methods as per the system and error encountered. But always back up files before starting any process. 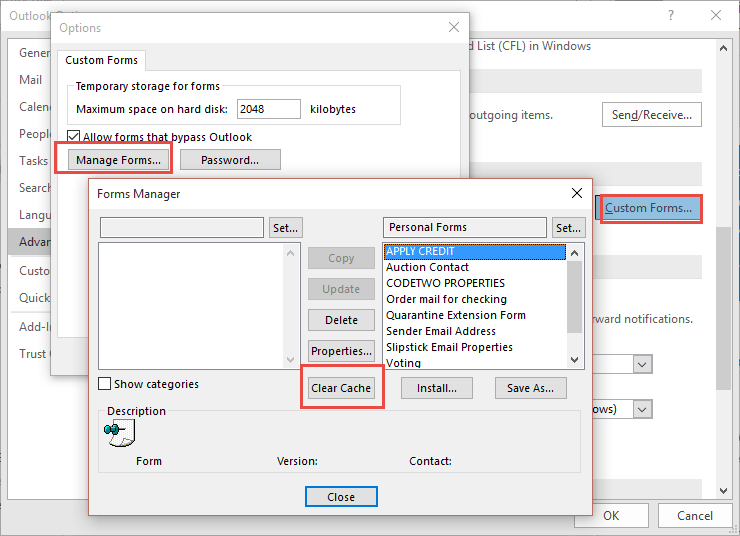 These manual steps will remove the Microsoft Sync problem in Outlook for Mac.